The teenager who allegedly opened fire in a Texas high school and killed 10 people studied previous mass shootings before carrying out the attack, sources told ABC News. Dimitrios Pagourtzis, 17, researched tactics used by other mass shooters, the sources said. “He studied previous mass shootings and used aspects of those [attacks] in his own shooting,” a source told ABC News. Pagourtzis fatally shot 10 students and educators and injured 13 others early Friday in the classrooms and hallways of Santa Fe High School, according to authorities. Investigators have also determined that they don't expect to charge anyone else besides the alleged shooter, sources said. The sources told ABC News that they have questioned two "persons of interest" in the aftermath of the bloodshed but so far no other charges have been brought. Pagourtzis remains in custody after he was charged with capital murder. 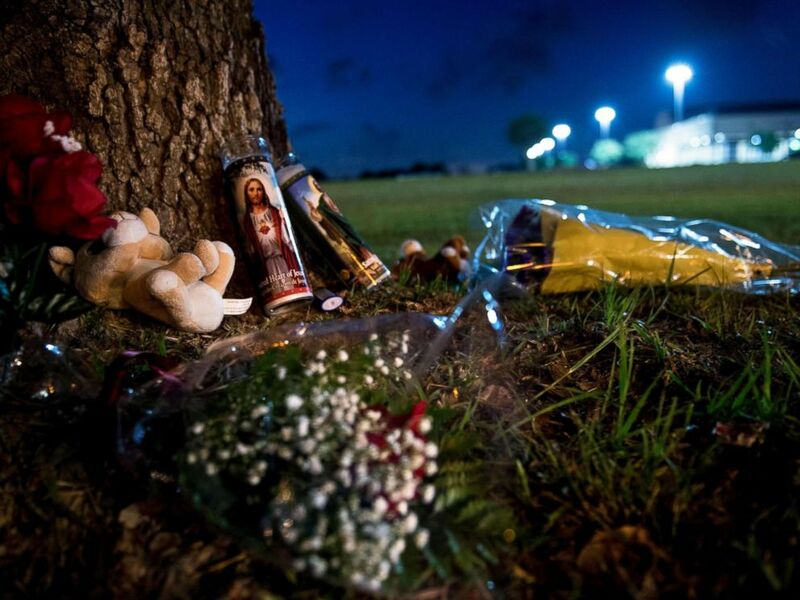 A makeshift memorial is seen outside Santa Fe High School a day after a mass shooting May 19, 2018 in Santa Fe, Texas. Texas Gov. 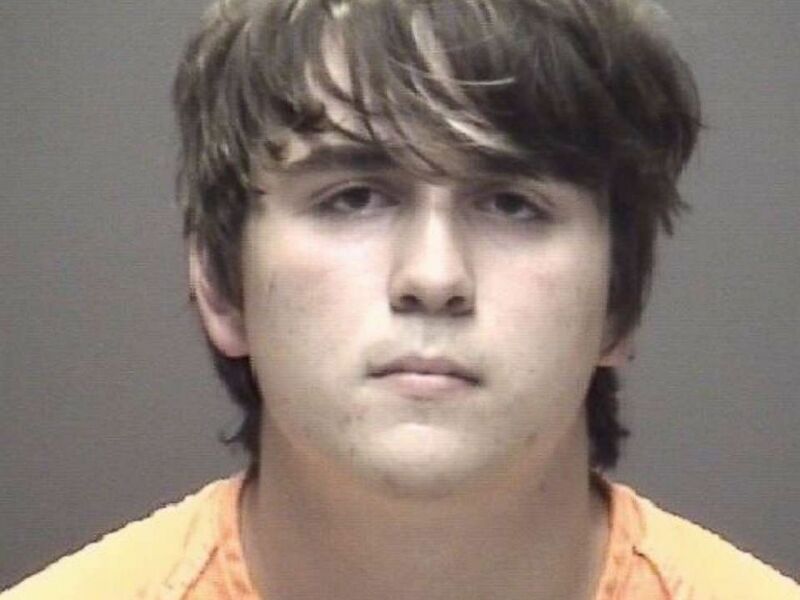 Greg Abbott, who called the rampage "one of the most heinous attacks we've ever seen in the history of Texas schools," said Pagourtzis allegedly telegraphed his desires to carry out the shooting and then commit suicide in a series of journal entries. Instead, the suspect surrendered to authorities, police said. 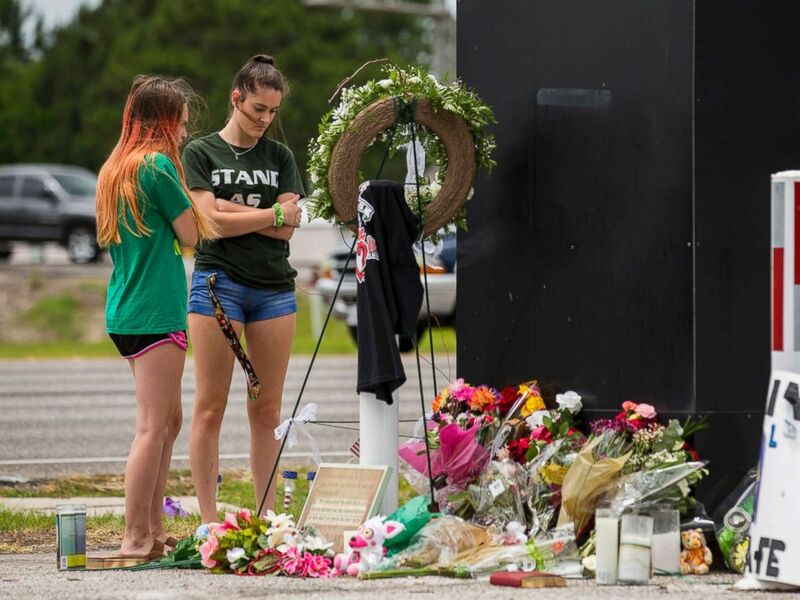 Kalysta Dodson, left, and Reagyn Murphy, sophomores at Santa Fe High School, look at a memorial for the victims of the Santa Fe High School shooting in Santa Fe, Texas. Once Santa Fe Police Department officers had Pagourtzis in custody, he allegedly waived his Miranda Rights and admitted to wearing a trenchcoat and arming himself with a Remington 970 shotgun and .38 caliber pistol that he used to shoot people inside the school with the intent of killing them, according to a probable cause affidavit. The weapons were legally owned by Pagourtzis' father, though it's unclear if he knew they were missing. Pagourtzis' family released a statement Saturday, saying they were as "shocked and confused as anyone else by these events that occurred," and described the teen as "a smart, quiet, sweet boy." "While we remain mostly in the dark about the specifics of yesterday’s tragedy, what we have learned from media reports seems incompatible with the boy we love,” the statement reads. Pagourtzis allegedly told cops under questioning that he spared firing bullets at students he liked "so he could have his story told," the affidavit states. Officials also confirmed that the alleged killer didn't show any warning signs and didn't have any prior criminal history. ABC News' Carol McKinley contributed to this report.